For my last LA photo, I am sharing with you my favorite one taken during that trip. The young woman you partially see is my daughter. 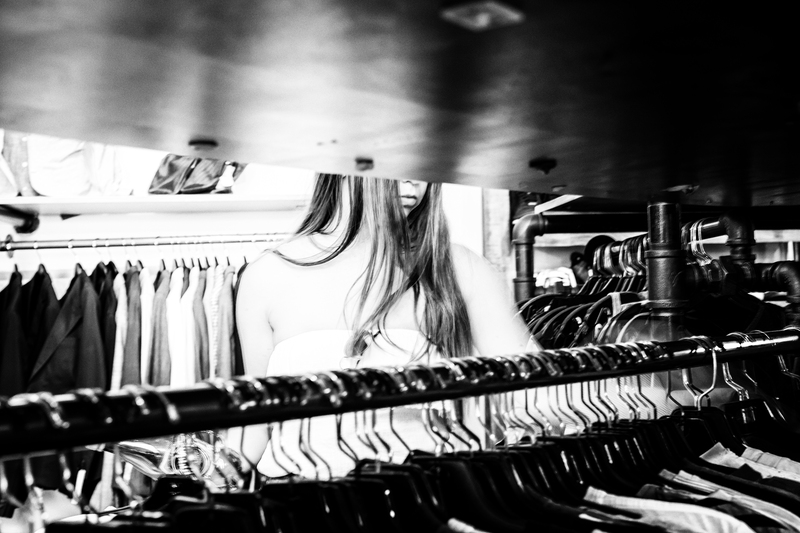 Being so focused on shopping, she was unaware of me photographing her. I love the subtle blur created by her movement. You can also see it on W. Kier The Show – 3rd Edition, Introversion Inc. 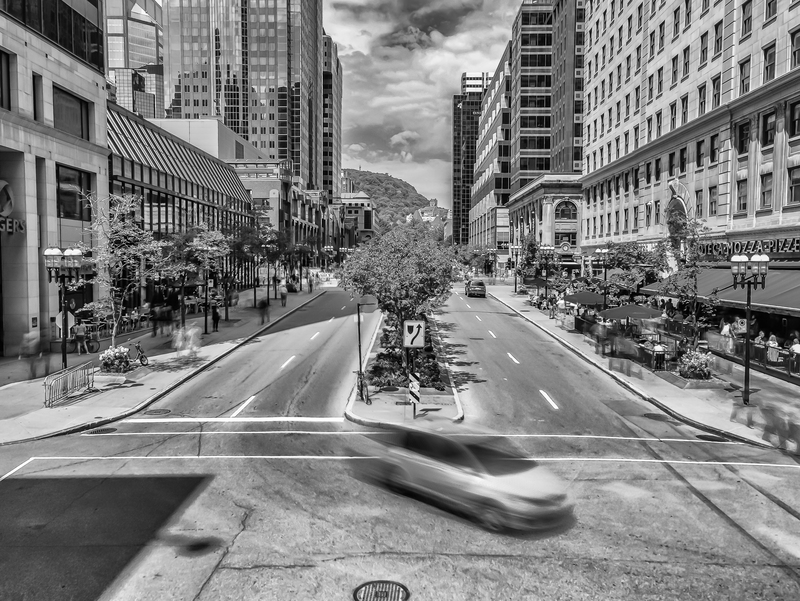 Shot today a Place Ville-Marie overlooking Avenue McGill College, Montreal, QC. In the Place des Arts tunnel. We are in the midst of a big move. Our house of 19 years, where our kids grew up, where many memories and good times were had is being sold tomorrow. We have been preparing for this day for a long time and we are ready. In 2012, we officially moved to Montreal, QC but we kept our NY house as a country house. We honestly enjoyed it as much and as often as possible. But now, we have chosen to move and spend our weekends doing other things. We know we will miss this amazing place but we are truly grateful it was ours for all these years. I hope the new owners will love it as much as we did. Needless to say, I have very little time for photography these days. So today, I just chose to photograph some random objects found while cleaning up the place.